LiberatingTouch® is a dynamic process that incorporates the principles of EFT (Emotional Freedom Techniques) and Jin Shin Jyutsu, common sense with explorations in subtle energy, investigations into the way the mind stores suffering and the transformative power of Love. LiberatingTouch® is a way of undoing suffering, confusion, judgement, pain, fear, lack of confidence, trauma, and the many wounds of the mind so that you can experience and share Truth, Love, Joy, Beauty, Compassion and Peace. LiberatingTouch® enables one to move from patterns of Self-destruct to Self-discovery, thereby opening the door to Self-Fulfilment and Self-Realisation. 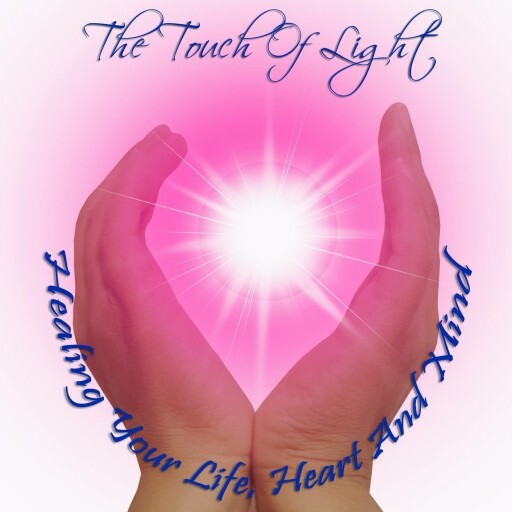 LiberatingTouch® is a heart-centred energy therapy focused on Self-Realisation, it combines the wisdom of the 4 eternal tenets – Truth, Self-Responsibility, Peace and Love with liberating practical hands-on exercises that allow anyone to heal, balance and experience harmony in their lives. It combines the philosophy and essence of the 4 main Yoga paths, Raja Yoga, Jnana Yoga, Karma Yoga and Bhakti Yoga so that one can discover and rest in the dynamic and ever-present UNITY of the Higher (Universal) SELF. LiberatingTouch® is an art that can help anyone to progressively step into their Truth and discover their innate power to heal themselves in all areas of life, to discover the inborn happiness and realise the magnificence of the SELF. Quite simply LiberatingTouch® entails connecting to the wisdom within you, using that to tune into whatever is creating disharmony or distress in your life, getting to the core of it through awareness and inquiry while at the same time stimulating various locations on the face, chest and fingers thus balancing the body’s energetic field and healing mental and emotional resistance, blocks and suffering. LiberatingTouch® has the components of Connecting to the (Universal) Self, Touch with Awareness, Breath Awareness, Meditative Inquiry, Intuitive Listening, Story Telling, Understanding Dreams and Metaphors, Sketching, Music, Movement, Creative Visualisation, Eastern Philosophy, and experiential knowledge of the forces that shape us. Sessions Price: £80 for 1 hour, £95 for 90 minutes and £120 for 2 hours.